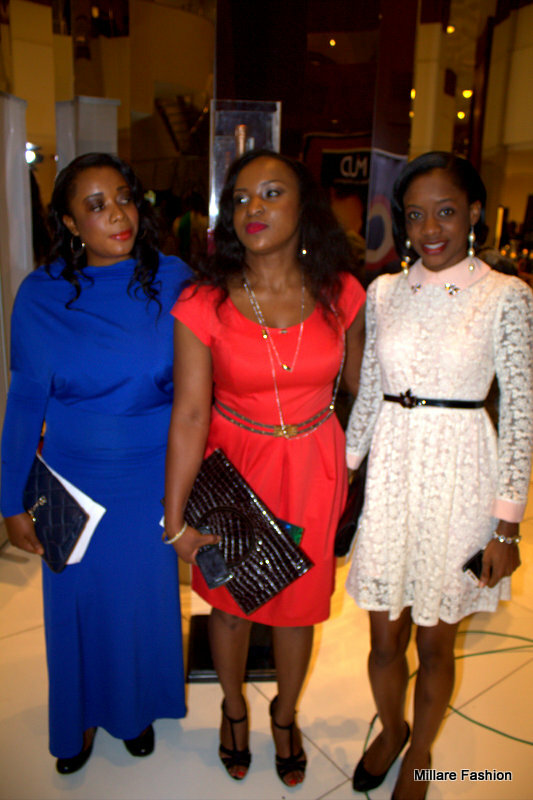 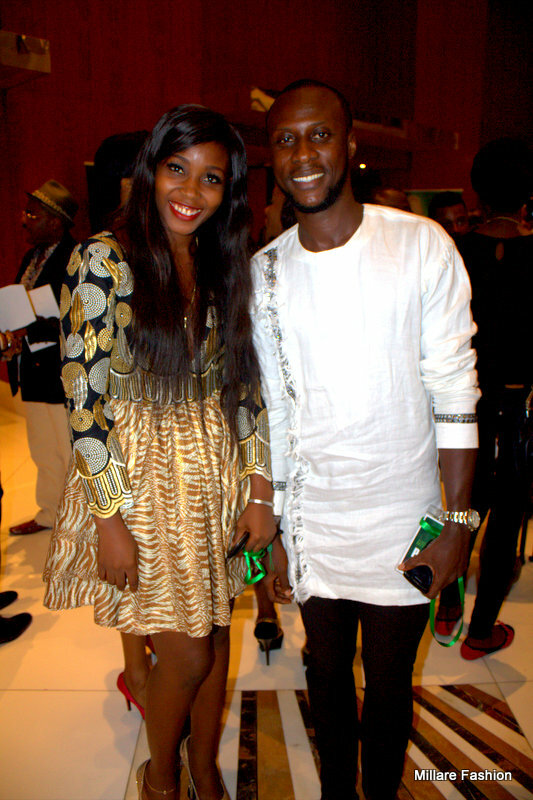 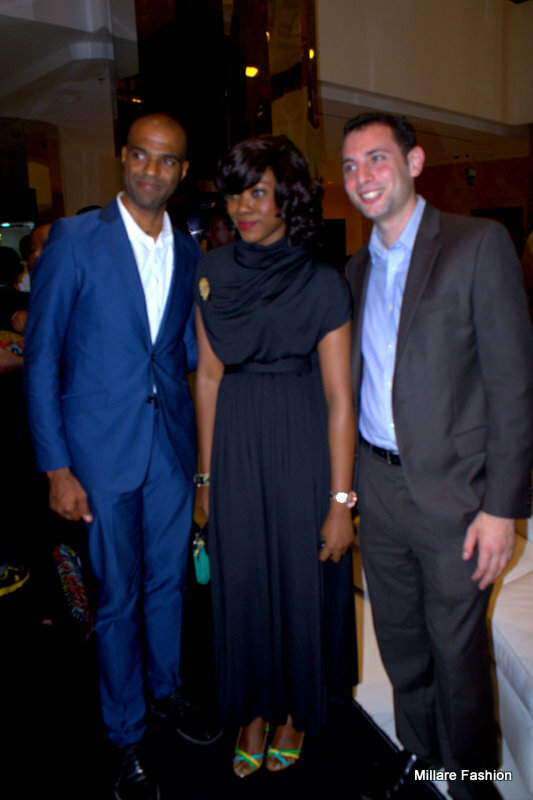 MILLARE Fashion: Kodak Moments @Miss Nigeria 2013 Red Carpet Pictures Series. 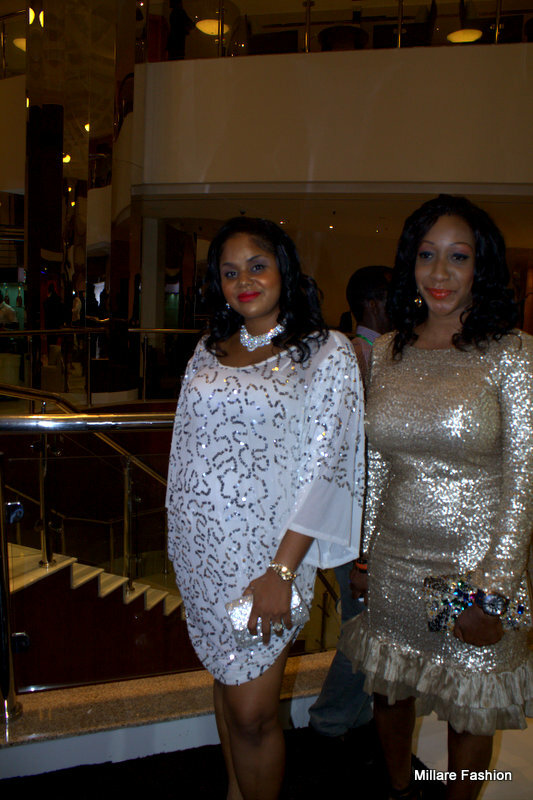 Kodak Moments @Miss Nigeria 2013 Red Carpet Pictures Series. 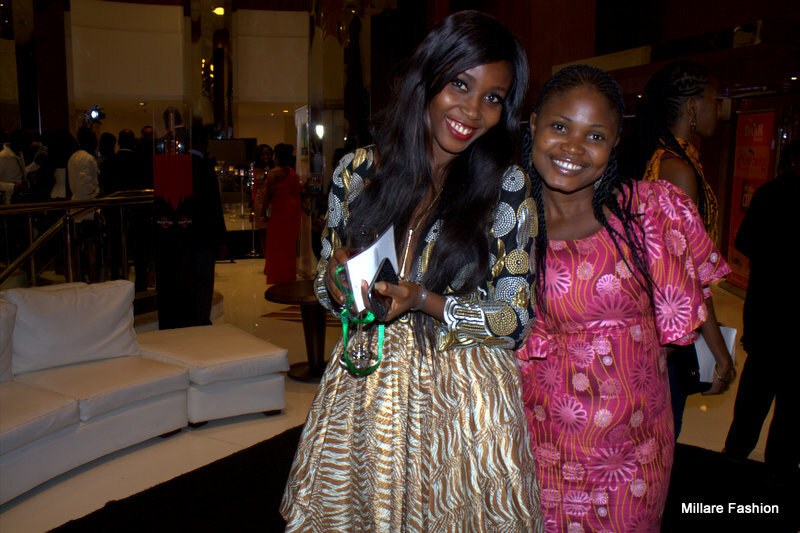 It was all fun and laughter amid free flowing Champagne, Music and networking on the red carpet and Martini lounge at the Miss Nigeria 2013 Final. 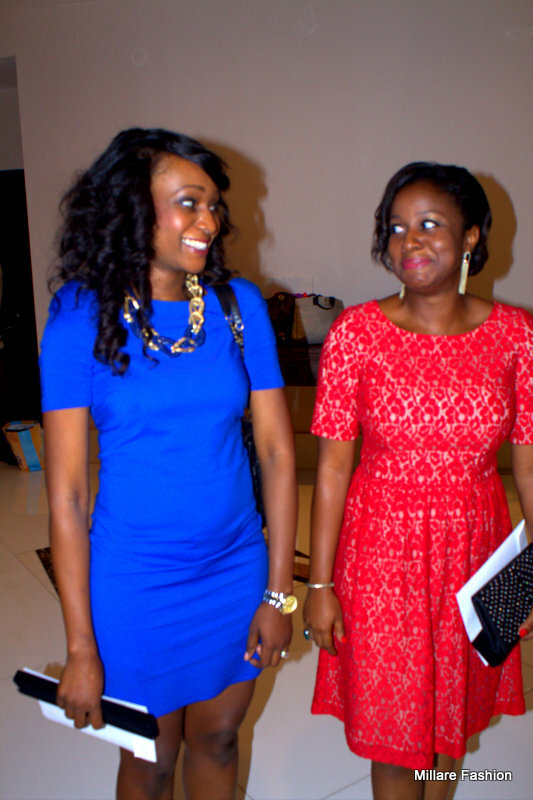 Our wonderful photojournalist Jefferson Arebun didn't disappoint as he caught on camera some of our delightful style lovers unguided moments, displaying real emotions.